The DiPasquale Family thanks all who participated. See anything good this past weekend? We saw an entire community come together to help another in desperate need. We saw people in 301 cars drive up to donate supplies to help people they’ve never met, and will never meet. We saw neighbors and co-workers bring carloads of supplies they collected from their own neighborhoods and workplaces. We saw businesses, schools, and organizations, volunteer as drop-off locations and bring truckloads of supplies they collected for 4 weeks. We saw volunteers, both children and parents, freely give up their weekend, to stand in the windiest spot in town, to load and organize a truck in the cold. We saw two days of lunch and treats delivered to our hard-working volunteers from both friends and strangers. 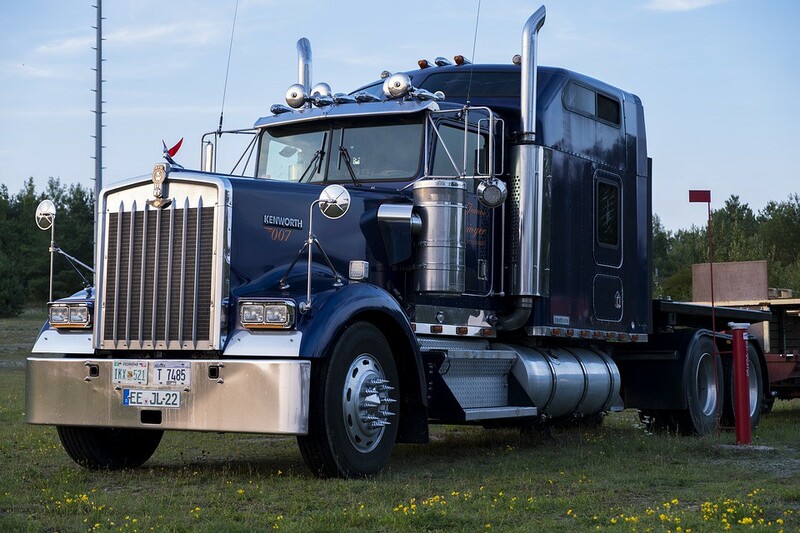 We saw a local trucking company, McCollister’s Transportation Group, Inc., graciously donate the use of a huge truck for the weekend, along with a driver, and transport to the South; all at no charge, to make this event possible. And after only one weekend in the park, six hours each day, we saw a 53-foot tractor-trailer filled with supplies for hurricane relief. Moorestown, y ou did it! You rose to our challenge and filled the tractor-trailer! Well done, Moorestown. Well done. Proud to call Moorestown our home.